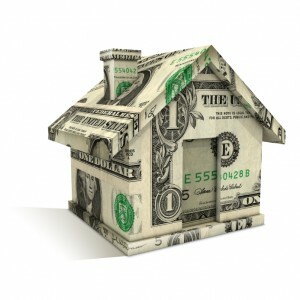 Between January and May of this year, the median sales price in Miami-Dade County rose from $150,000 to $180,000. 61 percent of our company’s sales are for either a short sale or a foreclosure. However, that is down from 67 percent just four months ago. Ron said he is “cautiously optimistic” about the most recent trends on the South Florida real estate market. As the inventory of South Florida homes for sale continues to dwindle, prices are expected to increase, he said. Learn more about the current state of the South Florida real estate market by watching the below video from our company’s president. If you’re interested in entering the South Florida real estate market as a home buyer or home seller, contact me, Scott Patterson, your South Florida real estate expert, today. Whether you’re an interested South Florida home buyer or a South Florida home seller, I’ll be happy to answer any questions you might have as well as provide you with a number of helpful South Florida real estate resources to help make navigating the market easier. 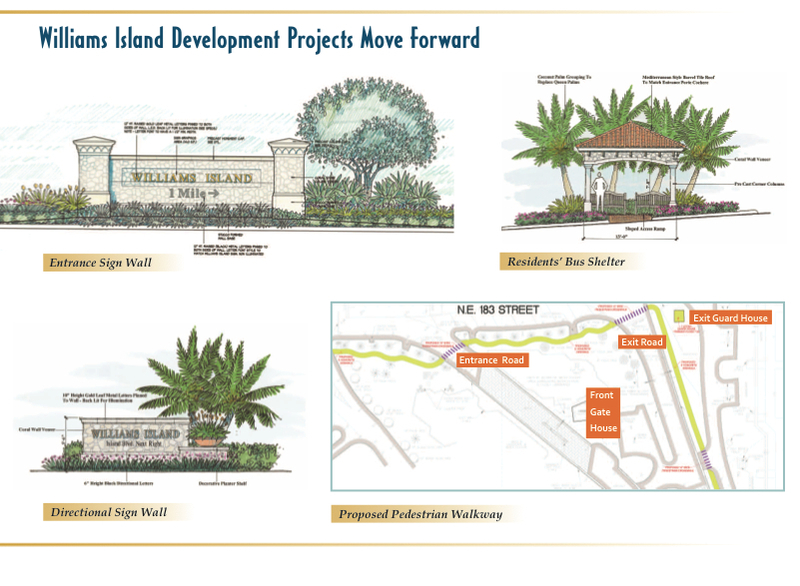 When the last developable island goes on the market, it’s big news here in South Florida. 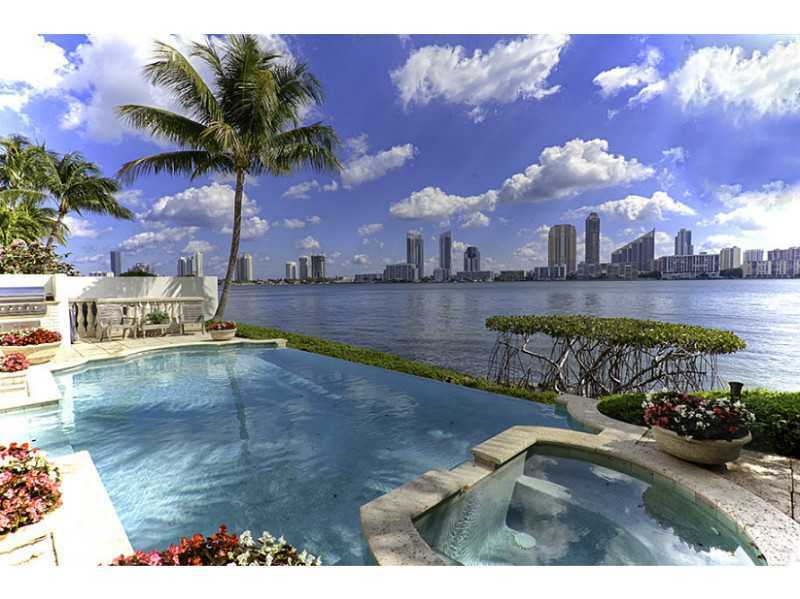 My listings of the 8-acre island in Aventura, FL was recently a cover story in the Miami Herald. Now, a national cable news program is covering this amazing opportunity on the South Florida real estate market as well! I’m thrilled to announce that Phil Keating of Fox News will be broadcasting a story on South Florida Real Estate live from North Island at Island Estates all day today. This coverage will also feature interviews with yours truly as well as aerial views of North Island. The program will run from 10 a.m. to 8 p.m. today. Fox news will be doing Liveshots every few hours. Tune in at approx. 11 a.m. every few hours until 8pm to see one of the best pieces of property available on the South Florida real estate market today. 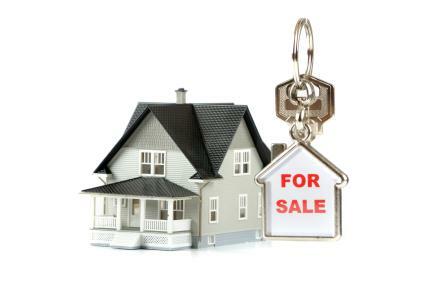 Thinking about selling your South Florida home? I can help! Not only do I have experience selling single-family homes and condominiums in South Florida, I can also say I have experience marketing entire islands on the South Florida real estate market! I have some exciting news for interested South Florida home buyers and home sellers. We recently redesigned our website to make it easier for you to navigate the South Florida real estate market! High definition community videos of some of our residential communities, including Hollywood Lakes, Harbor Islands, Golden Isles, Island Estates, Golden Beach and Aventura Lakes. 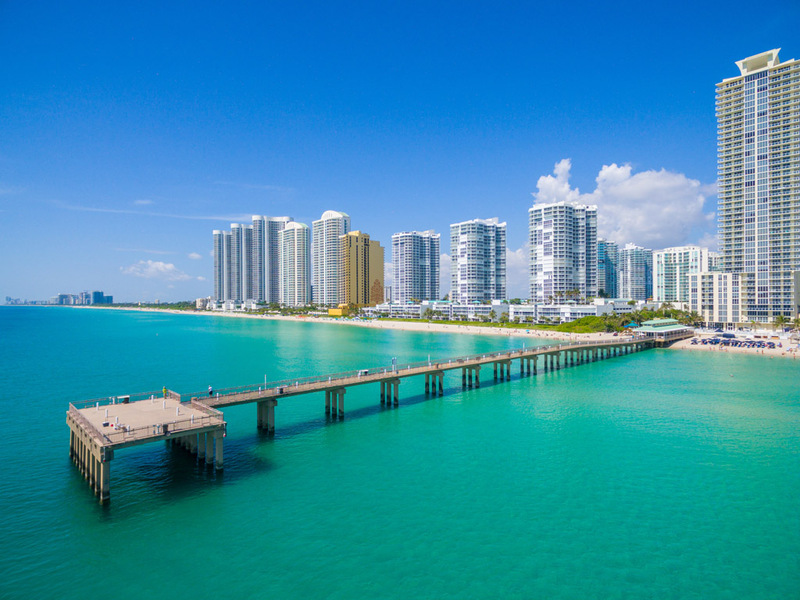 Beautiful pictures of Aventura, Golden Beach, Hallandale and our other South Florida communities throughout the site to help you visualize what it’s like to live here. Comprehensive summaries of our South Florida communities, including Aventura, Bal Harbour, Davie, Hallandale, Hollywood, Golden Beach and Sunny Isles. Community summaries on several of our South Florida neighborhoods, including Exotic Acres, Golden Gate Estates, Golden Pointe, Harbour Islands, Hollywood Lakes, Island Estates and Presidential Estates. Community summaries on several of our South Florida condominium communities, including Bal Harbour Bellini, Hamptons South, Ocean Palms, One Island Place, Peninsula I, The Point, and more! 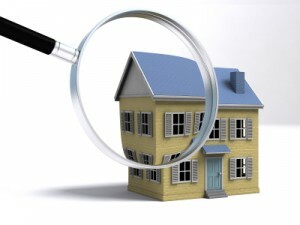 EWM Mobile home search, which allows you to search for available South Florida homes using your cell phone. A Facebook Page so you can keep up-to-date on what we’re doing for you at EWM. Become our friend today! While you’re at it, add us on Twitter as well! Thinking About Entering the South Florida Real Estate Market? With our newly designed website, it’s never been easier to navigate the South Florida Real Estate market! Contact me, Scott Patterson, your Aventura area real estate expert today, to learn more about what we can do for you. A new record was recently broken in the South Florida real estate market when I closed on 3903 Island Estates Drive in Aventura in December, it became the highest priced sale on an Aventura single family home since 2006 and the 2nd highest priced sale for a single family home ever. This gorgeous 6 bedroom, 8.5 bathroom new construction home sold for $4,350,000 in December, it was a cash transaction. Signs abound that prices for luxury properties have bottomed out , giving South Florida home buyers yet another reason to enter the market. All of this has led to an increase in home and condo sales in Miami-Dade and Palm Beach counties. In December, there were at least 5 condo sales in Palm Beach County that sold for more than $2 million. 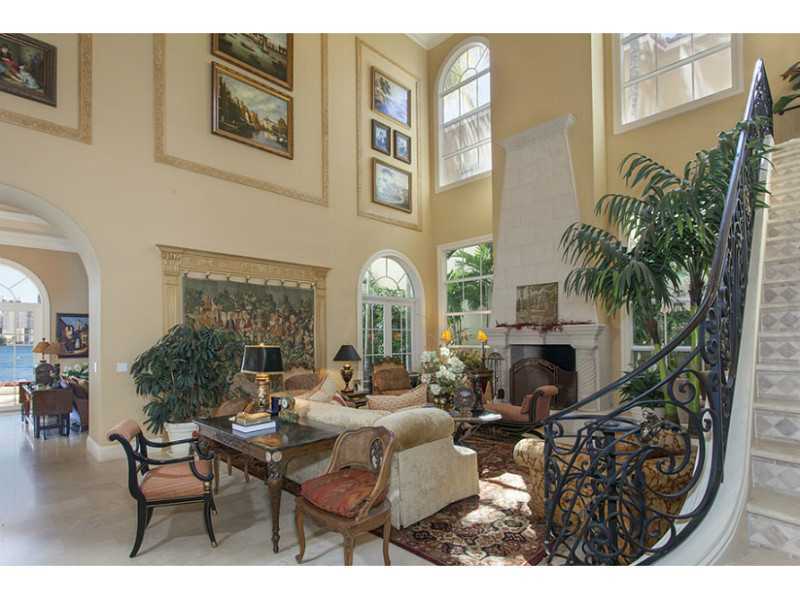 Twenty-five houses also sold for more than $2 million in Palm Beach County. In Miami-Dade County, at least 10 homes and 15 condos sold for more than $2 million in December. The spike in real estate activity can be largely attributed to foreign buyers such as Canadians and Brazilians wanting to take advantage of the low prices on condos, said Ron Shuffield, president of our company, Esslinger-Wooten-Maxwell, Inc. Realtors. That factor definitely played a role in the recent sale of 3903 Island Estates Drive: the buyer was Brazillian. Given the allure of buying a high-end property in Aventura, it’s easy to understand why the inventory of luxury properties for sale is falling. 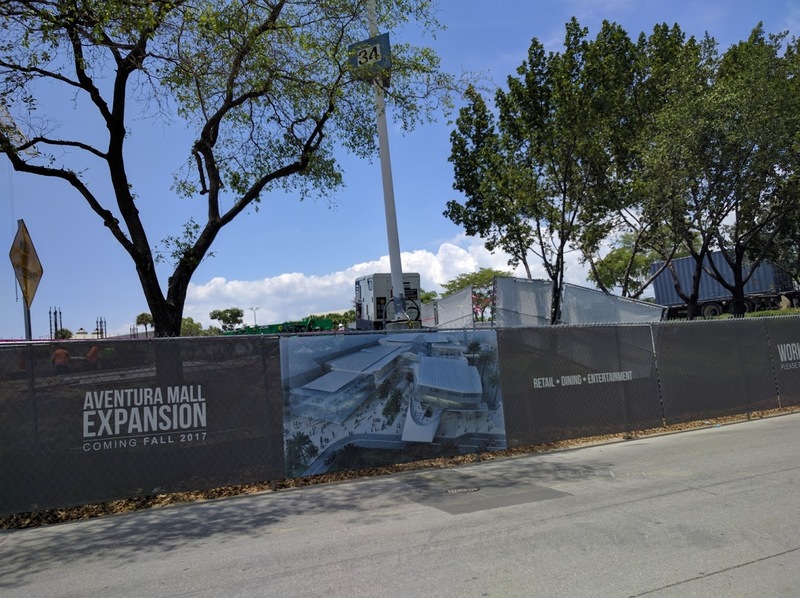 Contact me, Scott Patterson, today to learn about available listings in Aventura, as well as our other beautiful South Forida communities, such as Hallandale and Golden Beach.